This listing is no longer active. 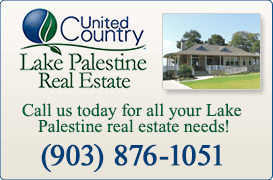 Please click here to view all the Lake Palestine recreation listings. 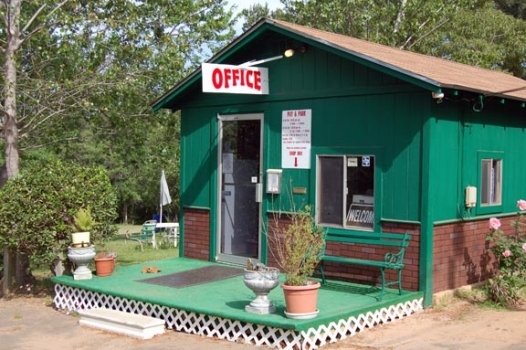 Peaceful woods, fabulous fishing, and all the attractions of Tyler, Texas combine to make Palestine Pines RV Campground & Marina Park Resort an ideal camping destination. 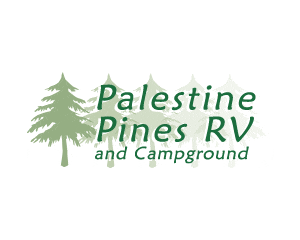 Palestine Pines RV Campground & Marina Park Resort provides lake front access, scenic views, and the opportunity to experience recreation on Lake Palestine. We have RV sites, cabin rentals, tent sites and private reception hall for large groups, reunions, wedding parties, an outdoor company presentation stage, and an air-conditioned private reception assembly hall that can accommodate them. Enjoy fishing, boating, water-skiing, bird watching, wildlife viewing, hiking, horseback-riding, biking, and more! 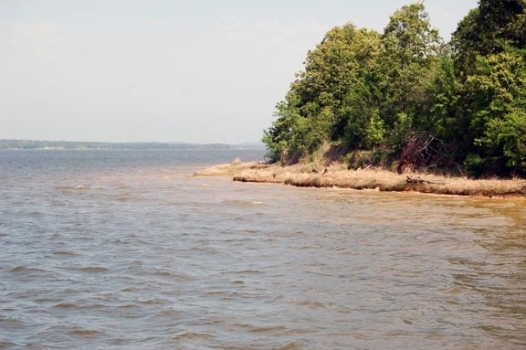 With our first-rate facilities like free wi-fi internet access, swimming pool, playground, and games area, you're sure to enjoy your camping vacation on beautiful Lake Palestine.